This is different colour of laminated tempered glass,can be used in building. Once breakage occurs, the glass breaks into small cubical fragments, which are relatively harmless to human body. 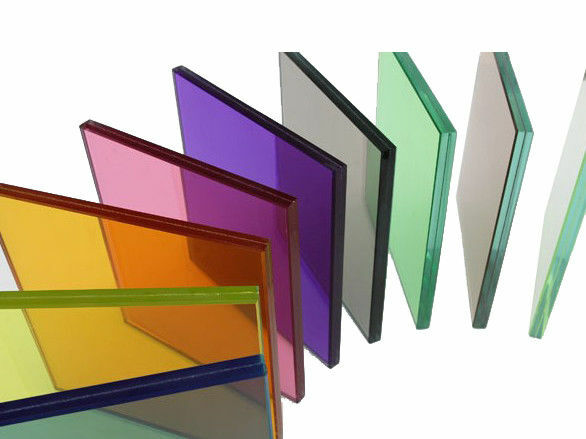 5) Considering the characteristics of tempered glass, glass size should be confirmed before making production. Once tempered glass size is confirmed, tempered glass can not be made mechanical treatment any more, otherwise, it will be broken. 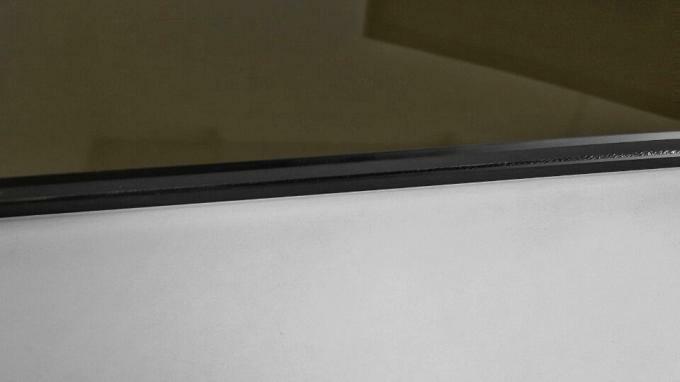 The tempered glass can be fine within temperature jump between 220-250℃,while float glass can afford 70-100℃.When in fire,the tempered glass is fire-proof shortly to protect people.